How could it be that the ideal mooring about a mile from Middlewich, not once, but twice, had to be given up last Wednesday…? Boatwif was still holding the bow rope when the Captain’s mobile rang. Not so unusual – but news was of the O word. 150 miles away OfSTED had given half a day’s notice of a two day inspection. The Captain’s presence was much needed on Friday. Some quick thinking had to be done: get back to Middlewich, a good place to moor the boat and to hire a car. First the boat had to be turned around, but the nearest winding hole was nearly three miles further on. the result of salt workings subsidence. The turn had to happen. “It’s only a foot deep over there!” bellowed a watching boater – but all went well. and the striking array of white blossom. there was another telephone conference. The Captain would have to be picked up in Middlewich at 8am the following day. Onwards again – to moor up below Big Lock for the night. Was that though a good spot to tie up for the next few days? Some shady dealings on the opposite bank made it an unattractive proposition. “Remember when I had to be in Colchester – and I had a telephone interview with the Chief Inspector?” the Captain recalled. “Remember when we were on the Middle Levels and then we managed to moor at Ely…” Memories swam back of short notice recalls to the middle school frontline. Once, though, it couldn’t be managed, not back from Southern California…! So what can a Boatwif do when marooned in Middlewich? Investigate the library – and discover Middlewich’s Roman past. over the River Dane, a footpath leads up to a vast flat open space. Here at Harbutt’s Field is the site of a huge Roman fort. It was in use between AD 70 and the early part of the 2nd century AD. (You might find this Youtube video of interest). Latterly the fort seems to have been reserved for temporary housing for Roman troops on their way to northern Britain. From then on Middlewich developed into a salt working settlement. By mid-afternoon on Saturday the Captain was back, delivered by Cheshire Mum. It had all been very worthwhile and the school had achieved a much deserved OfSTED ranking. the northernmost point of Wednesday’s travel! 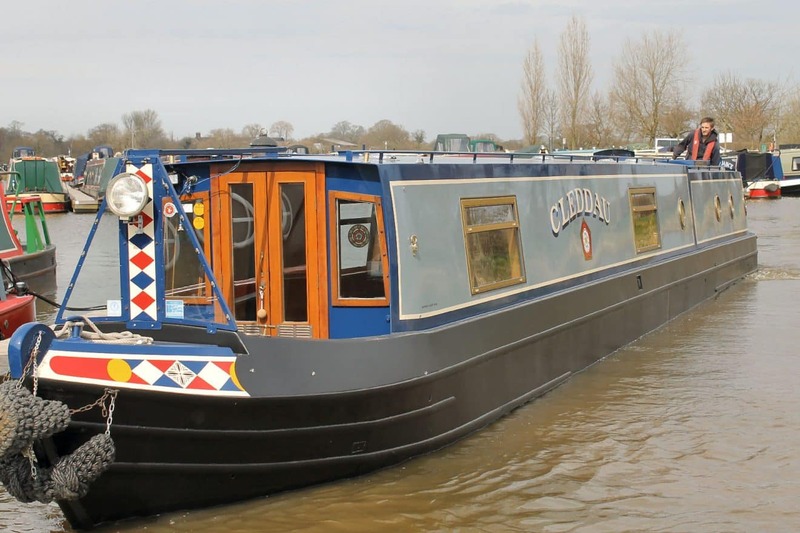 OfSTED Stats: 320 road miles, while the business of leaving Middlewich, returning to it and then reaching the northern turning point was 12 miles – and three trips through Big Lock!